You want to look for someone who has a cohesive style that appeals to your aesthetic. Photography is an art form and the way I view a scene (and edit the photographs) can be very different from other photographers. My style is bright and airy, with a natural, modern aesthetic. I try to produce images that are full of emotion, joy and connection. While my pictures may appear more candid, they aren’t completely documentary (e.g. I will guide and suggest poses and activities for my clients). 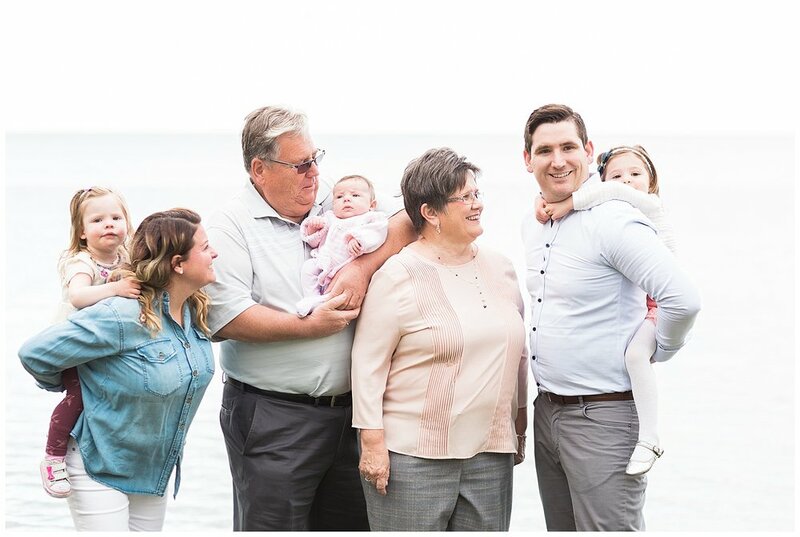 Other family photographers have a more moody, artsy style, whereas still others have a more classic approach with everyone smiling at the camera. Before booking a photographer, make sure you take a look at their portfolio (on their website, Instagram, Facebook, etc.) to make sure their style is what you’re looking for and ensure that this style is consistent across many images. I’ve included skill after style because they are closely interlinked (but not the same). You might adore someone’s style but you also want to make sure they have the skill and experience to produce this style during your shoot. The subject matter (e.g. 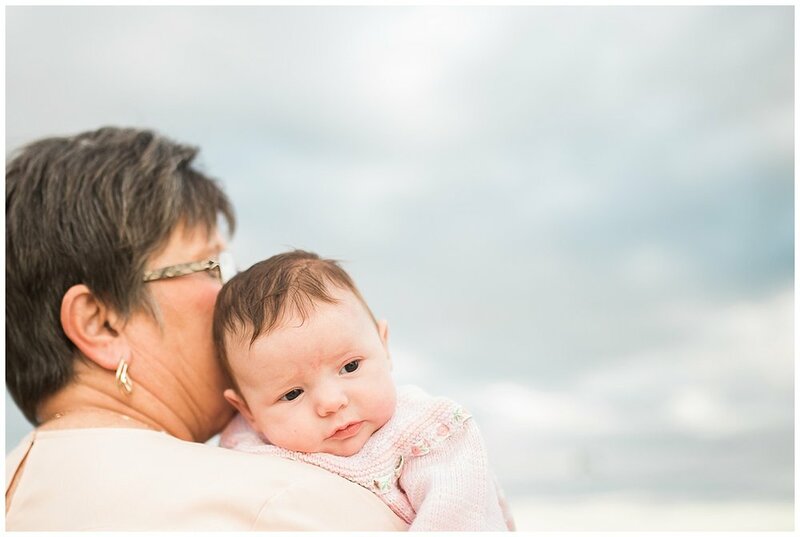 newborns vs. teens), lighting conditions (e.g. is the shoot at sunset vs. full sun vs. another time of day), location (indoors vs. outdoors) all require different photographic skills. One way to assess if the photographer will be the right photographer for you is to look for images that they’ve taken under similar conditions to your shoot. So for example, if you’re having a birthday party at an indoor location lacking natural light - but the only pictures you see in someone’s portfolio are outdoors - ask them if they have experience photographing in a similar setting and to see sample images. It can also be helpful to look at a gallery of images from a single session (such as this) vs. single images. You can often find these on a photographer’s blog. Remember, it’s much easier to produce one, amazing “instagram-worthy” photograph than for a photographer to produce a single gallery full of strong images. You’ll also wants to make sure that that the photographer is professional and someone you like! You’ll be in front of the camera (which is often a pretty awkward place to be), so you’ll want to work with someone who makes you feel comfortable. It can be hard to assess from email but check to see if they respond in a timely fashion and are friendly. Referrals from friends and family can go a long way here or look for positive reviews on Google and Facebook. You’ll want to have an idea where your want the shoot to take place: some photographers work out of a studio space, whereas others work on-location (e.g. in a local park or in your home). Many photographers who shoot outdoors have their favourite spots in Toronto, so check their portfolio to see if these locations appeal to you. 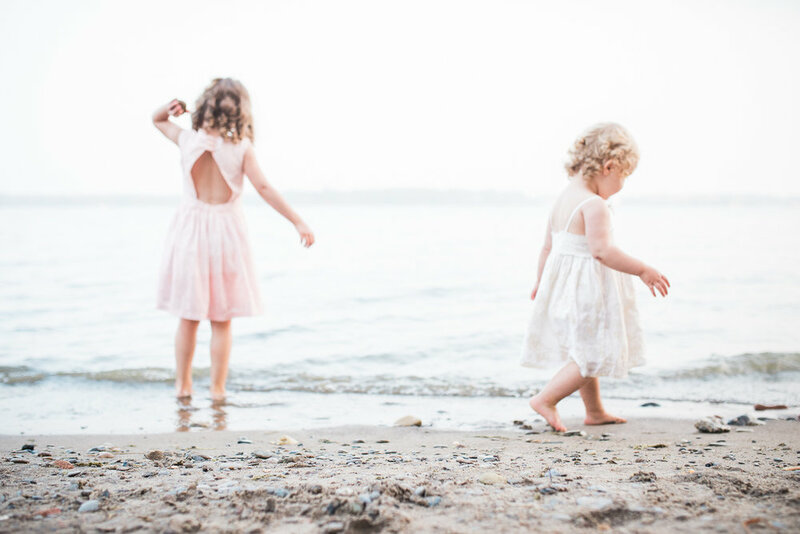 Family photography is often an investment but pricing can vary greatly. Is more expensive better? Not always but like any product, price can be an indicator of quality. There are many different pricing models so make sure you understand the total price before booking. Some photographers charge a session fee (which covers the photographer’s time and talent only) and charge a separate price for images or products. Others have one all-inclusive price. Still others (like me) charge one price for a set number of images and a higher price for additional images. There isn’t a right or wrong way of pricing; it’s just critical that you understand the price before booking so there aren’t any surprises after the shoot. 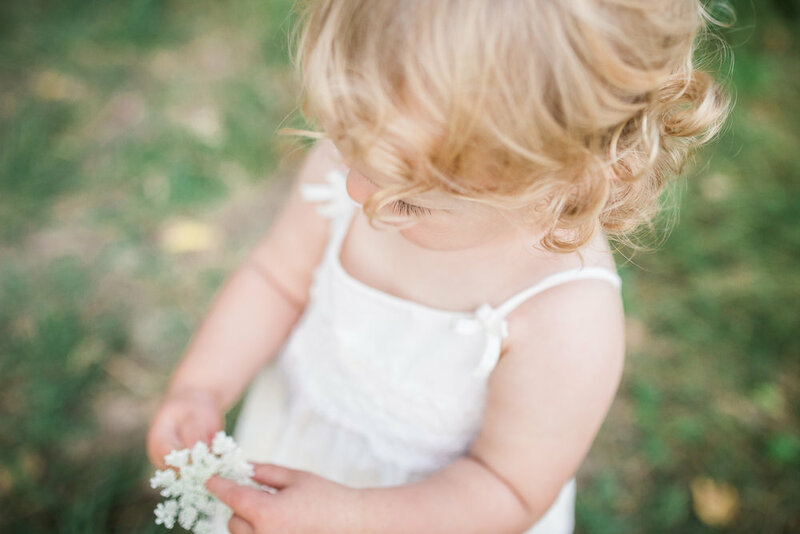 Mini session pricing also differs from regular family photography pricing. 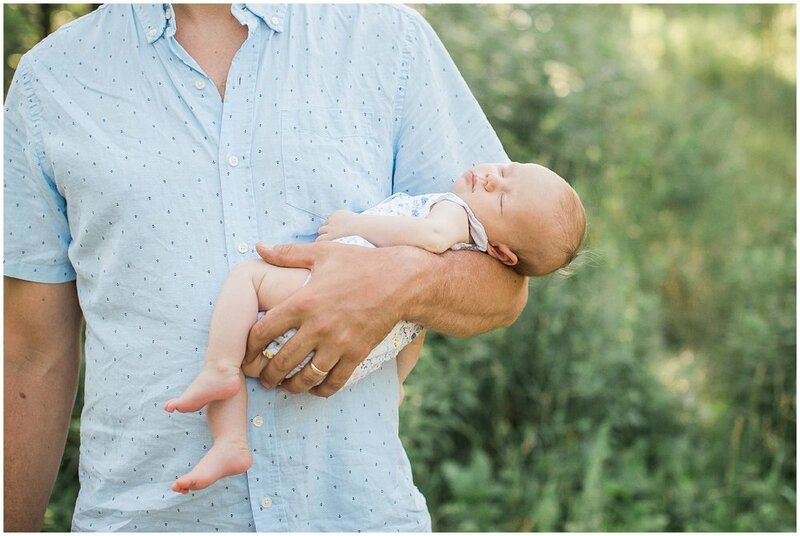 Mini sessions are often priced lower because these sessions are shorter and you receive fewer photos, but also because the photographer is able to book many sessions back-to-back (making it a more efficient use of their time). Feel free to reach out to me with any questions about hiring the right photographer for you. I met this lovely family on one of the hottest nights of the summer. In fact just a couple minutes before the session started I briefly thought "Is it too hot for this? Will we melt?" But we pushed ahead and braved the heat and I am so glad we did! 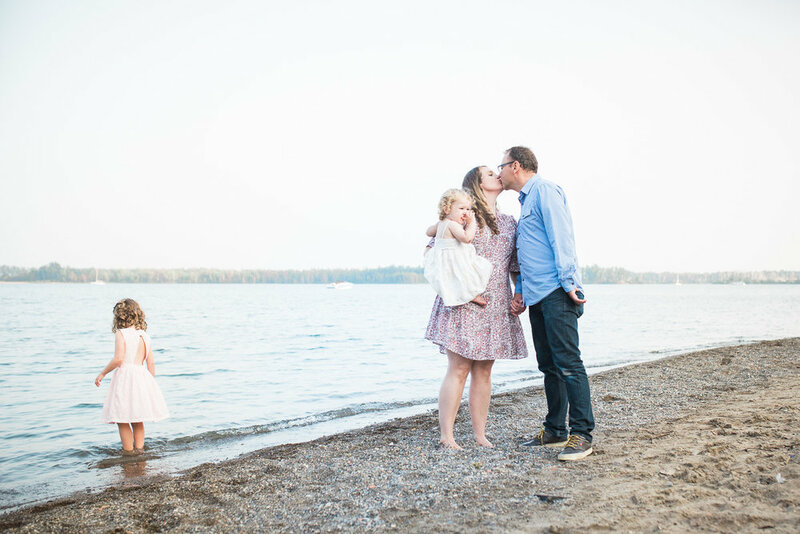 This family wanted a relaxed carefree session close to their home as they recently welcomed a new baby into their family. We played, ran and explored the trails in beautiful High Park. 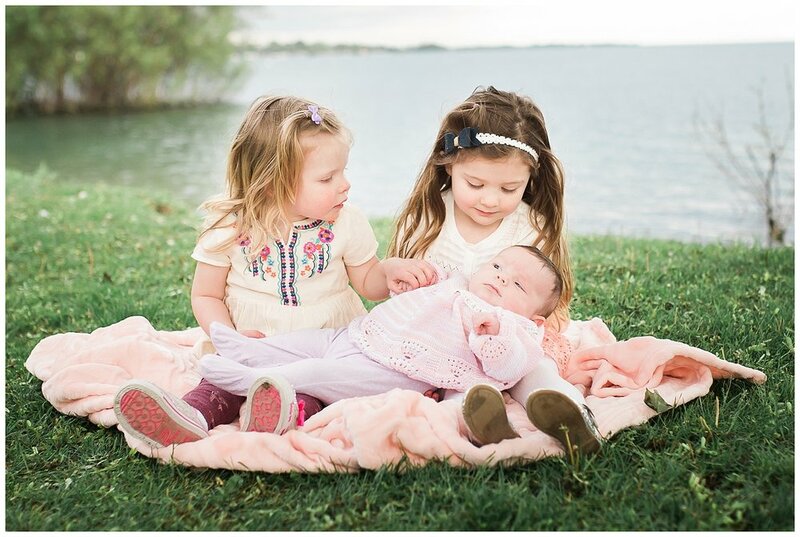 I had such fun capturing the joy (and craziness) of life with these three adorable girls. 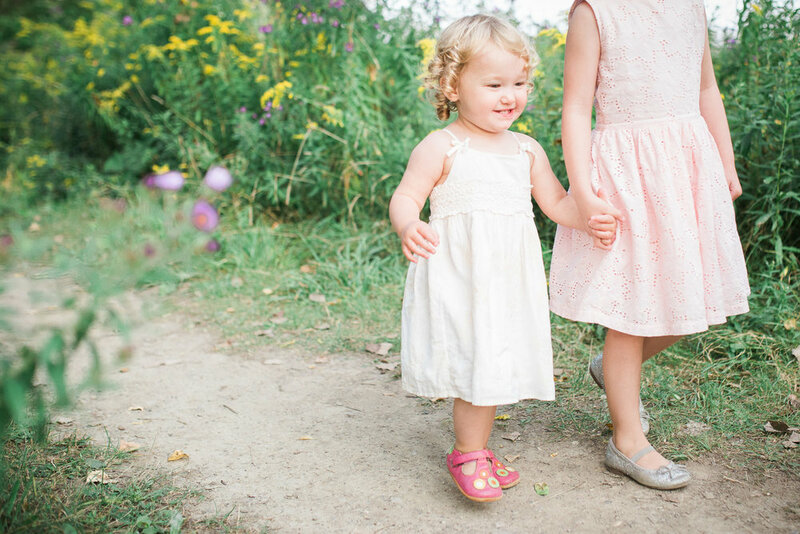 Take a look at some of the best photos from this outdoor summer session. How do you get a child to smile for a photograph? Probably the first thing that pops into your mind is "Say cheese!". The trouble is that while this works, more often than not it results in a forced smile (either "I'm-only-smiling-because-you-told-me-to-are-we-done-???" or "I-am-smiling-super-super-super-wide)?". It can be tricky to catch a candid smile the very moment that you've decided to grab your camera (or phone). So what's the alternative to "Say cheese?" I've found a couple different tricks that work with kids but mostly they boil down to encouraging the child to play a game, tell a little story, or do something that really engages them...and then catch a real, true candid smile right after the activity. 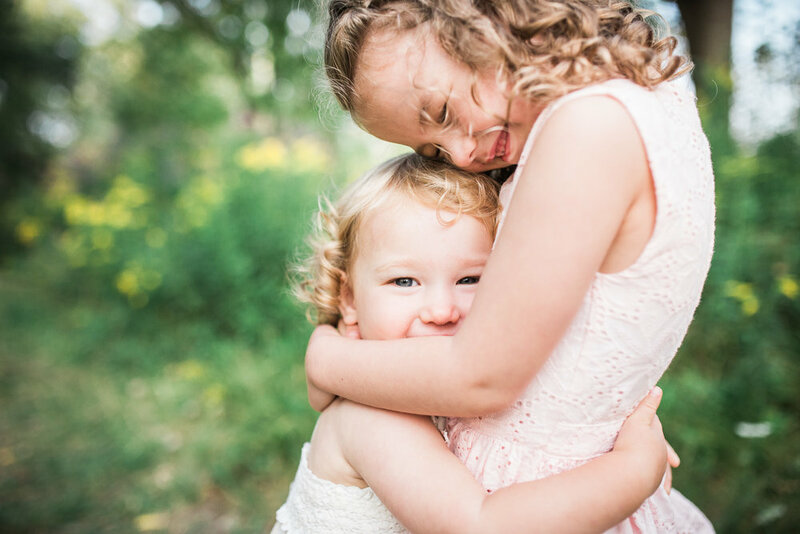 That's why I often use little prompts during my family photography sessions to encourage laughter and natural expressions. Here are a couple of activities I used at a recent lifestyle session - give them a try with your own kids! 2) Look at the person who is THE craziest (or funniest...)? 3) What is the silliest thing about your brother? 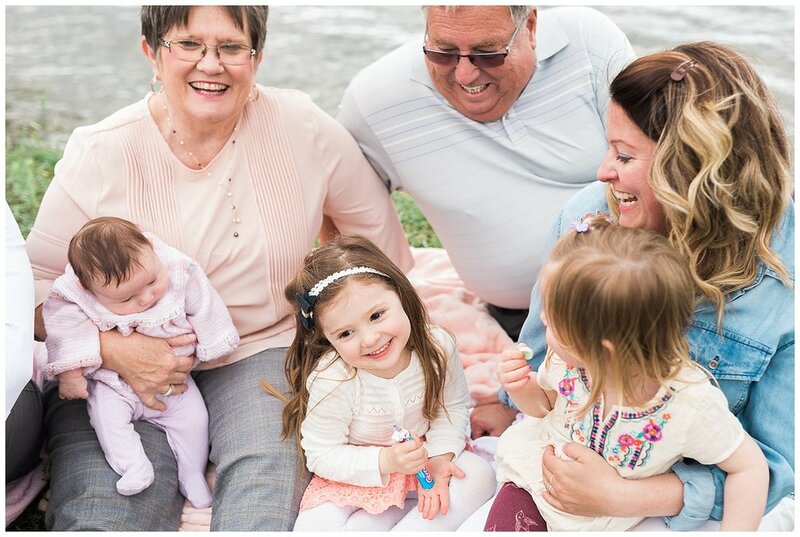 But truthfully there wasn't really any work involved with getting this family to smile naturally since they were so fun loving. Here are a couple more of my favourites from the session. Being a mom (or dad) of a little one can be tough. Really tough. But in between the frantic moments of frustration/tears/exhaustion, there's also so much laughter, joy and adorable silliness. 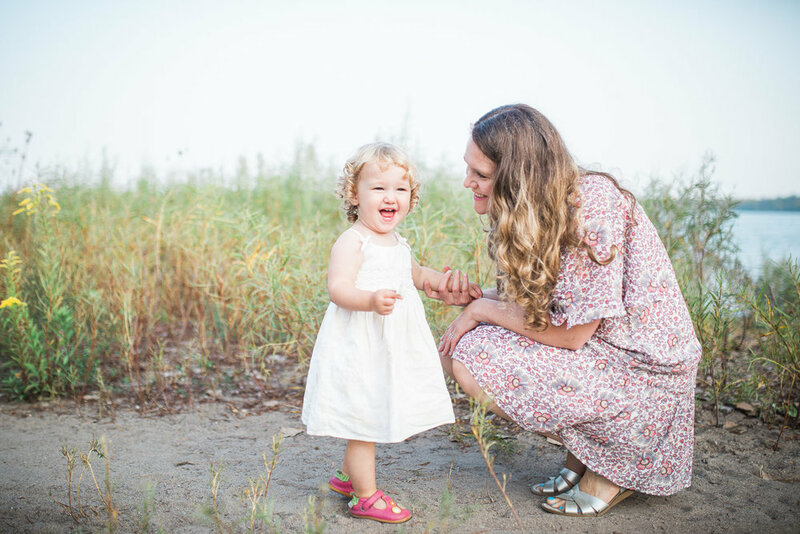 Kids grow up in a flash and your time as a mom of a little one is short (although somedays I admit the days feel very, very long!). 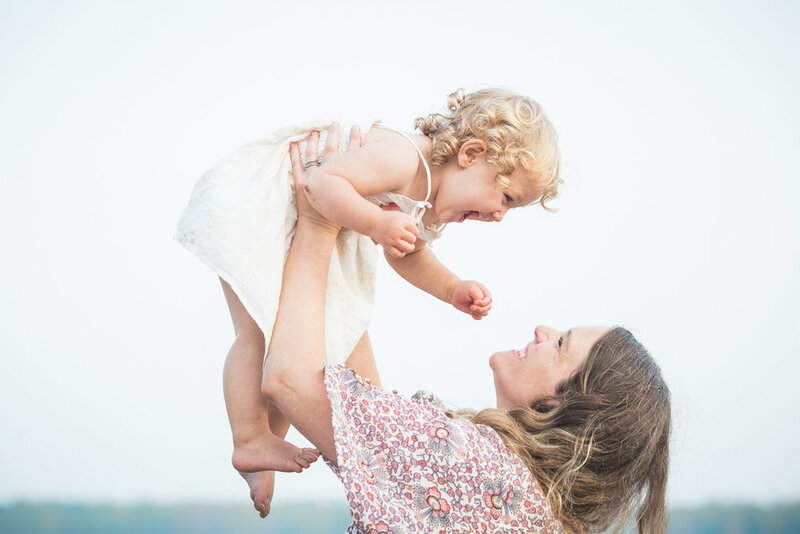 A motherhood portrait session is the perfect way to capture the connection, love and candid moment between your and her minis. 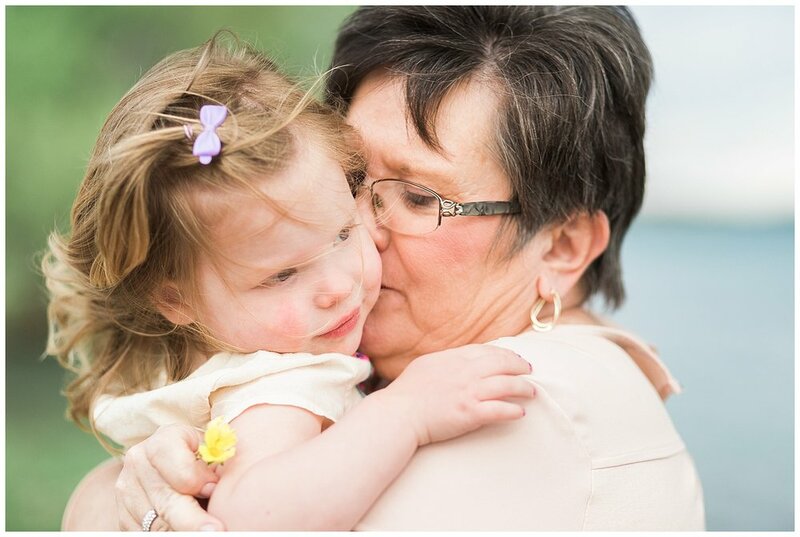 Here are a couple of my favourite images from a recent mom and me photography session at the gorgeous Mint Room Studios in the west end of Toronto. 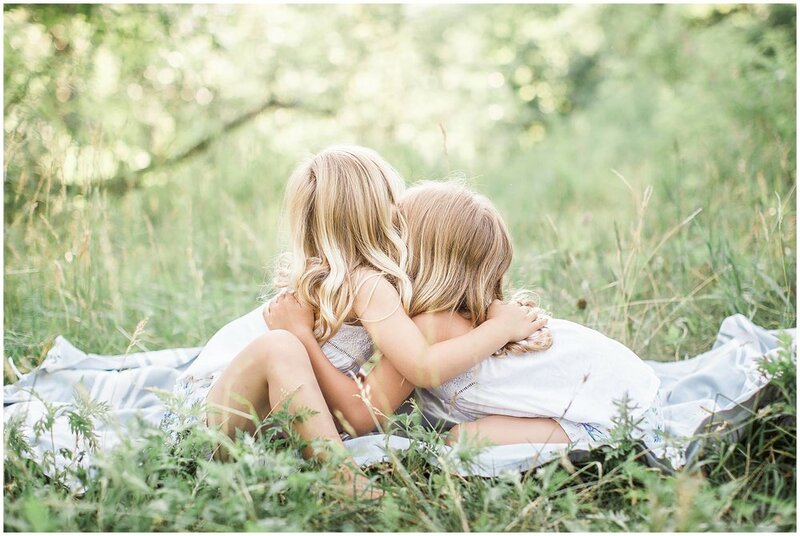 For some of the photos below, I suggested that the sisters run together or play a game of Simon Says. In others, I just let them explore and captured them enjoying the joys of the beach (without any pressure of posing and smiling for the camera). Surf, sand, sun. Anna Maria Island had it all. Plus, the beaches are pretty much a photographer's dream, so I was lucky to get to sneak in a photo shoot while on vacation. 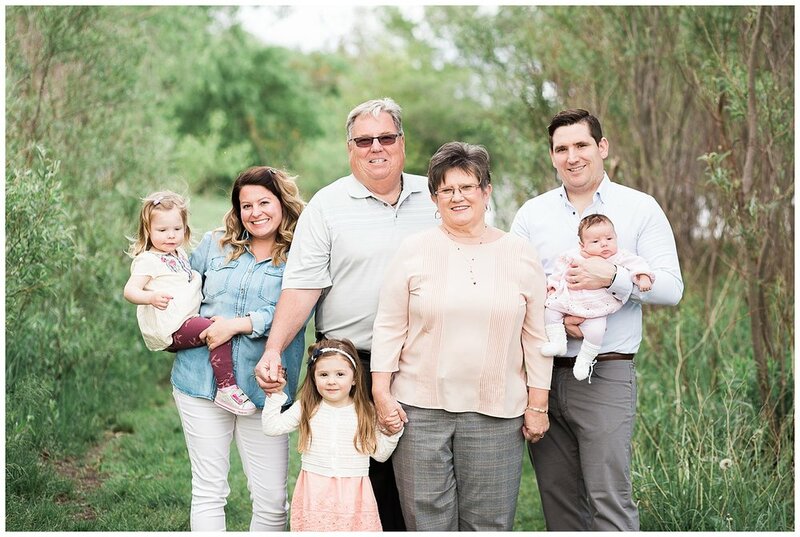 This family was one of the first families that I photographed a couple years back. It was great to recapture them again now that they have grown by one with the addition of a little girl. And it's pretty evident that she's a lucky lady, given how sweet her brothers were with her during the shoot!